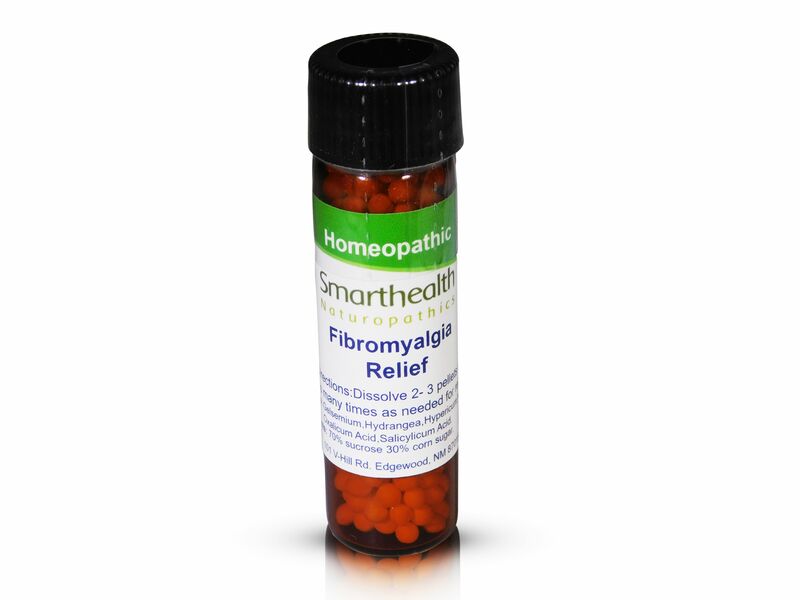 Fibromyalgia Pain Relief Medicine.Oral Homeopathic Pills. We put the best pain relieving/anti inflammatory ingredients in this formula that we know of. Soothing and gentle relief most all body aches associated with fibromyalgia. This product is made in the USA. Made in a FDA supervised laboratory using state of the art manufacturing methods. This product has no negative side effects it can be taken whenever necessary for relief. Just dissolve 3 pellets under the tongue and wait for relief. These statements have not been evaluated by the FDA. This product is not intended to diagnose, treat,cure,or prevent any disease. Active ingredients:Gelsemium,Hydrangea,Hypericum,Morphinum,Oxalicum Acidum,Salicylicum Acid. Inactive ingredients:70%sucrose 30% corn sugar in non allergenic pellets. Dissolve 3 pellets under the tongue as many times daily as needed for pain relief. Q: How many tablets are in a bottle? There is no description of the number of tablets in your listing. A: That's because there pellets and there are different amount in all vials but , it is around 260 pellets. Q: How many pills are there per bottle? Cough Relief. All Natural Oral Homeopathic Formula.High Potency.